Hardik was criticized for being a poor all-rounder by Holding. 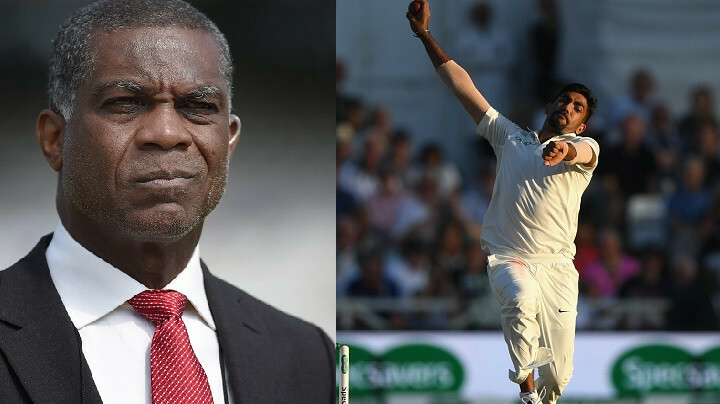 Cricket pundit Michael Holding was slammed by the fans for criticising Indian all-rounder Hardik Pandya. He had refused to call Pandya an all-rounder. 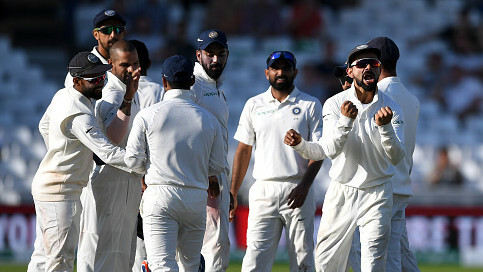 The Indian pacer replied with a five-wicket haul in the third Test against England and it was time for fans to lash out at the former West Indies cricketer again and this time with full force. Holding, who has been on the receiving end, had to clarify his words he used for Pandya. In a chat with Times of India, he said, "Please go back and listen to or read what I have said about Pandya. I was more critical of the people who were telling me he is the next Kapil Dev, not of Pandya himself. I have gone on to say that he is not the man to fill that sort of role as yet, batting at No. 6 and bowling. What I am glad also to see is that I read somewhere that he had said he doesn't want to be known as the new Kapil Dev; he is Hardik Pandya, which is the right attitude." 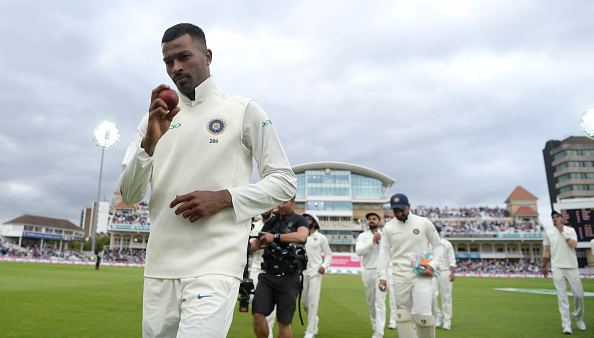 After his 5 for 28 in the first innings at Trent Bridge, Pandya opened up about his comparison with former India legend Kapil Dev and said let him be 'Hardik Pandya' only. 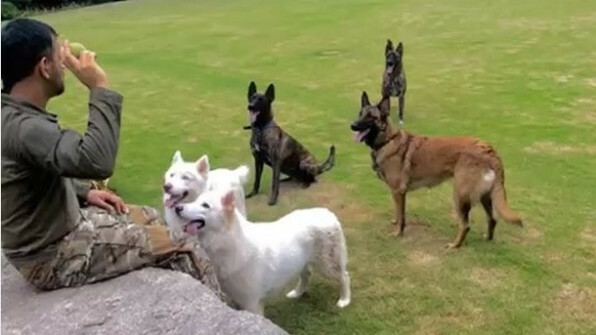 "He (Pandya) only bowled 10 overs in the entire first Test (Edgbaston) and 17 in the entire second Test where the seamers on both teams were making the ball talk and batsmen were struggling. He got no runs in either of the first two Tests as well. He bowled a lot more in the third Test and maybe that is down to the fact that he got a wicket with his first delivery, which then convinced his captain to give him more overs than in the first two Tests," Holding added.